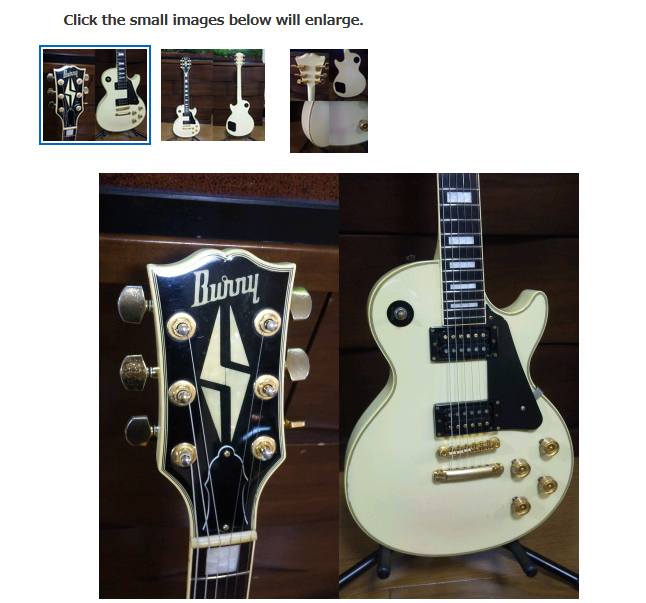 Tokai Forum - a subsidiary of TokaiRegistry.com :: View topic - WHAT Was Your FIRST MIJ Guitar??? Posted: Wed Oct 17, 2018 5:10 pm Post subject: WHAT Was Your FIRST MIJ Guitar??? So, what was your very first MIJ guitar? So, what was your first MIJ guitar? It was actually a Tokai. fender-japan ST72 black/maple-neck in 1987! A 1980 Tokai CE350S, and although it has grown quite a belly , I also still have it. In 75 or 76 when I was in high school ..... It was a sunburst Univox Les Paul called the "Gimmie" - Matsumoku made. Ibanez SV5470 about 7 or 8 years ago. It has since moved on and the Tokai collection is growing. 1989 Burny RR LPC for 23,000 yen off YJ back in 2011 still even have the auction listing. It was around 2004 I bought a -01 Tokai SG (I think the model is SG60). A bit of a coincidence, since I got it at a sale after the owner of the oldest music shop in town had passed away. There was quite a line outside before opening that day, but I got in pretty fast. I was looking for some US Fender Strat, but all of those were gone (some insider stuff there, I assume). Then I saw the SG that I've been somewhat interested in earlier, but considered the prize as way to high, even though these were and are rare sights at music stores here. But now I got it for half, so it was a great deal. First but not last Tokai, or MIJ..
Anjo strat copy circa 1983. It was probably a Matsumoku export model. It had a red finish and maple board. I could hardly play guitar at the time so I'm not sure if it was a good one or not. I used to hang out a lot at Rockin Robin guitars in Houston, the people that made Robin guitars. The Robin's were made in the Tokai factory so they had lots of Tokai's in the shop - back in the late 80's. Thus the addiction began. They sell on Reverb too.... some nice guitars.